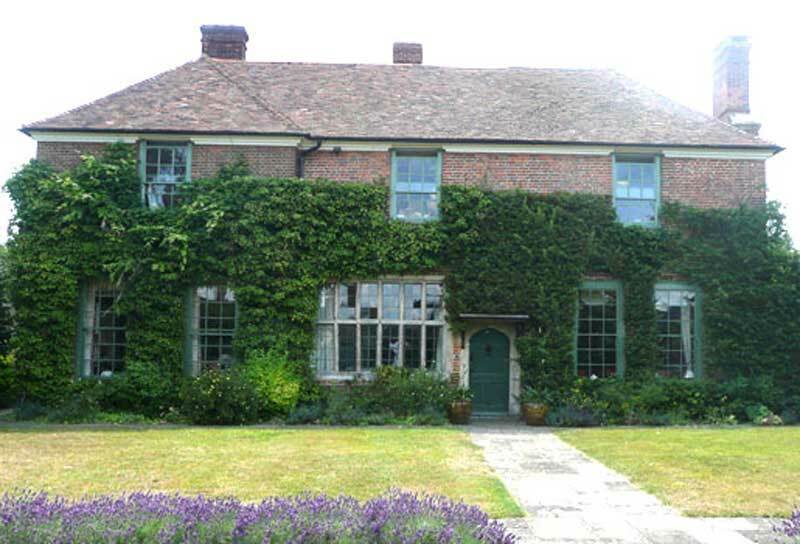 The Court Lodge is a pretty small estate set in rolling Kent chalk downland. 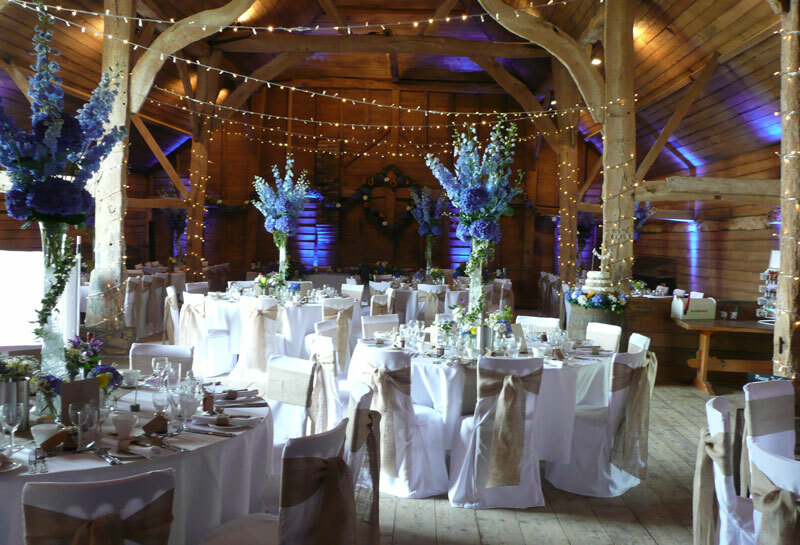 We host wedding receptions at our 17th century tithe barn, let out office units in our restored farmyard and have a range of buildings and landscapes suitable for filming – all within easy reach of London. The Court Lodge Black Barn is an atmospheric events venue with a traditional English garden. The Court Lodge Centre has five office units to let in our award-winning courtyard development. The Court Lodge can provide a variety of locations, including oak-panelled rooms, a 1930s swimming pool and pavilion, and picturesque farmland and woods. 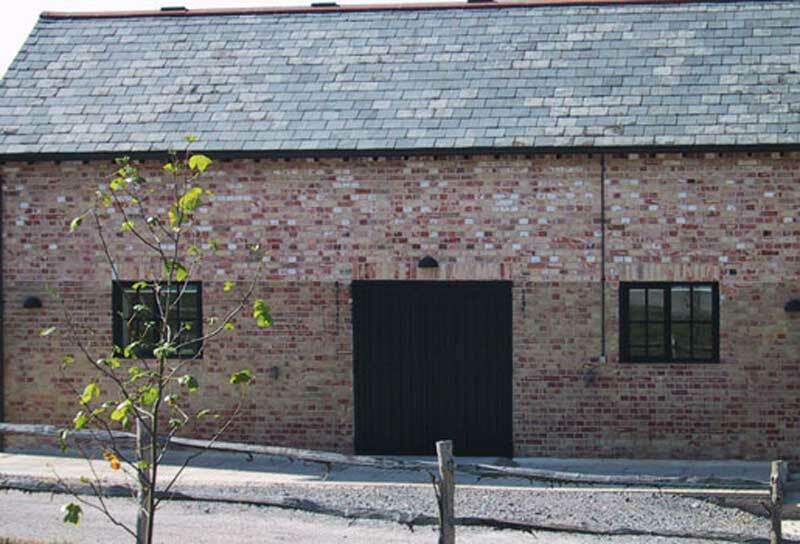 We do our best to make sure you’re happy, whether you’re celebrating a big event in the Black Barn, working in one of our offices or looking for a film location. Borough Green station is 10 minutes’ drive from us, with trains to Victoria in 45 minutes. The line extends east to Maidstone, Ashford and Canterbury. Ebbsfleet International is 20 minutes’ away, with Thameslink trains to King’s Cross in 15 minutes and to Europe (Paris in 2 hours). Sevenoaks station is 25 minutes’ drive away, and links to London Bridge, Cannon Street, Charing Cross and Waterloo in just over 30 minutes. The M20 and M26 are within 10 minutes’ drive. The M25, A2 and A21 can all be reached within 15 minutes.